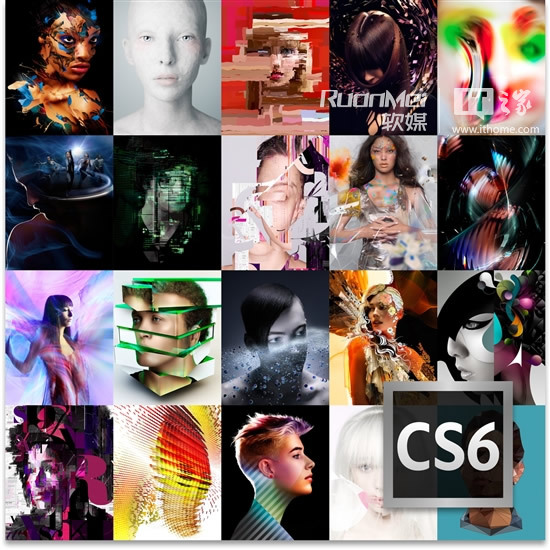 After Effects CS6 (date of files 16 Apr 2012)?? Tip: Most of the Windows downloads have files ended in .exe and .7z extension. The .exe and .7z files must both be fully downloaded and must be located in the same folder to install the software.